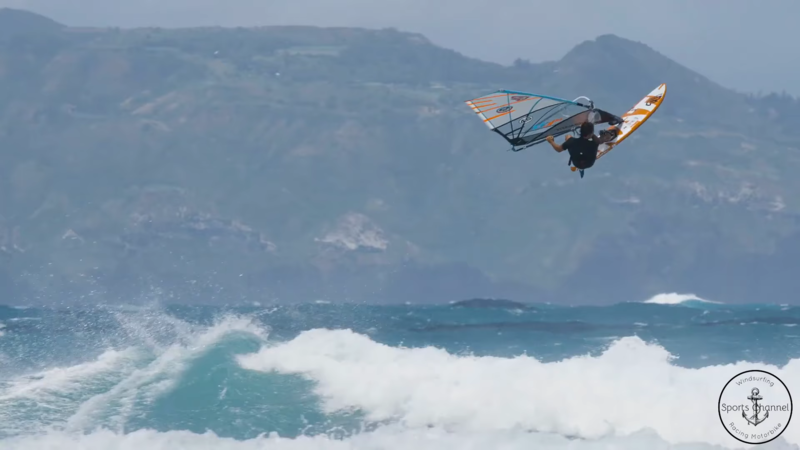 Enjoy with us the best Windsurfing scenes of 2018. Amazing beaches with outstanding waves that invite you to join. You cannot miss this compilation of acrobatics, which show us the great skills and experience of these athletes. Windsurfing is one of the most established nautical disciplines, with hundreds of thousands of followers all over the world, with more than 30 years of history. It has been present at the Olympic Games since 1984 and has never failed in any Olympiad. 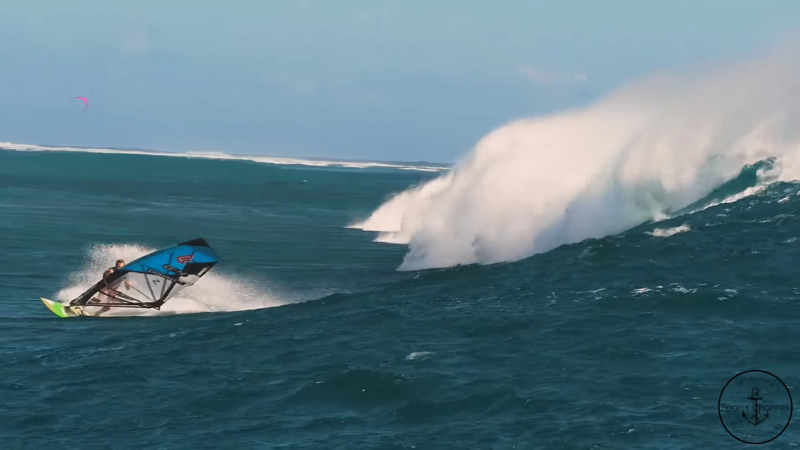 Nowadays, windsurfing is a very important sport when it comes to sliding sports. There is no specific time to practice it, it can be done all year round. In fact, it is usual to use and rent different types of wetsuits to practice windsurfing when the weather does not accompany. Even so, it is true that the activity is more attractive from the Easter campaign to the end of summer. It can be practiced in any coastal area with soft, moderate or strong breezes. A minimum breeze is ideal to start and progress. Soft winds for a beginner are ideal because it will allow them to practice all kinds of maneuvers. Now that the good weather is here, there are many fans who start in this discipline. Of course, when you have learned, you want and need more wind to have even more fun. First of all it is recommended to consult the navigation schools or the companies of the sector to know the best schedules. Usually, it is recommended to windsurf in the mornings or at noon since the wind conditions are more constant. It is important at first to avoid offshore winds (from land to sea) because they can take you too far from the shore. There is no need to fear the sea, we must respect it but without fear. Fear is always a bad companion in this type of water sports. Windsurfing is a discipline that can be practiced by both men and women, since it requires more technical condition than physical strength, although it is also necessary. Windsurfing is also increasingly accessible for young children thanks to the material that manufacturers make available. In addition, Windsurf does not need any special physical condition, of course, it is necessary to know how to swim and enjoy good health in general. 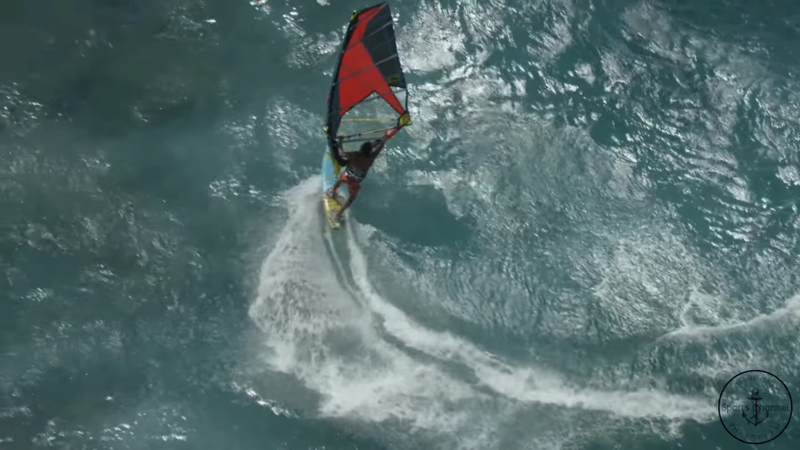 If you’re not afraid of falling into the water, windsurfing is for you. Many beginners want to go fast, jump, surf without even knowing how to turn or how to get back to the beach. Know your initial limitations and do not exceed them. Also, listen carefully to your teacher’s instructions so that you can progress step by step. 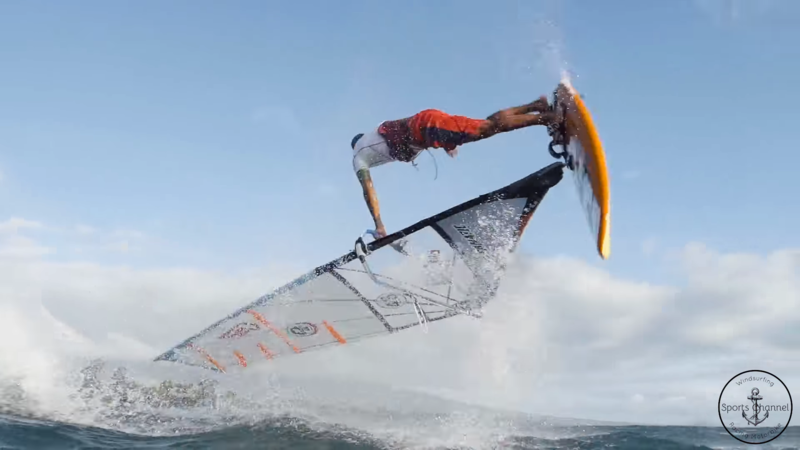 Windsurfing is not as dangerous as disciplines such as mountain biking, snowboarding, skiing or kite surfing. As in other sports, windsurfers must perform warm-up exercises and stretches on all parts of the body before going sailing. So there are no excuses to throw yourself into the sea after seeing this wonderful compilation of escenes that we have brought for you!! Great video 🙂 I like it. Thanks LanAnh Phan. Beautiful video, please subscribe me back. Thank you. very nice as usual ! .. do you know the spot name at 0:38 ?